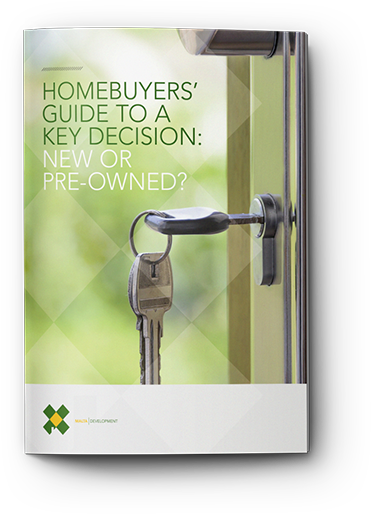 The decision to move to a new home can seem like a daunting task. For young children, it can be a difficult time, too. Here are some tips to smooth the way of moving with young children into a happy transition for the whole family. Even if your child doesn't understand exactly what is going on, he or she will sense your level of stress before and during a move. While you can't anticipate every detail of a move, the more planning you put into it, the more at ease you will feel and the easier it will be to maintain the positive attitude your child needs at this time. Children, like adults, require time to get used to new ideas. Letting them know that a move is on the horizon will allow them to ask questions and, at the very least, get comfortable with the activity that results from a move. Keep any explanations about the move clear and very simple; illustrate the move with a story and use his or her toys to explain what will happen. Reassure youngsters that the toys and clothes you are packing for the move are going to be waiting for them in the new home; they may think that you will be throwing away all their familiar things when you begin to pack those boxes. Write their names or draw a picture on the boxes, to engage them in the packing process. It might be a good idea to arrange for a babysitter for your toddlers on moving day. You will have more than enough to think about without worrying about your children, too. They will benefit from not having to deal with strangers and strange activity around them. Avoid making additional changes in your child's routine until the move is completed. Toilet training can wait; a move from the familiar crib to a grown-up bed may make the transition more difficult. At your new home, put your child's room together first – you may even want to set it up the same way as in your old home, to ease your child into the new environment. A present, such as a new puppy, is probably not a good idea until things settle down. Moving to a new home is an exciting time for everyone in your family. These tips should help in making the young ones comfortable and looking forward to all the fun and good times to come, too. Do you have any experience moving with young ones? What are your tips for helping ease the transition? Comment below!